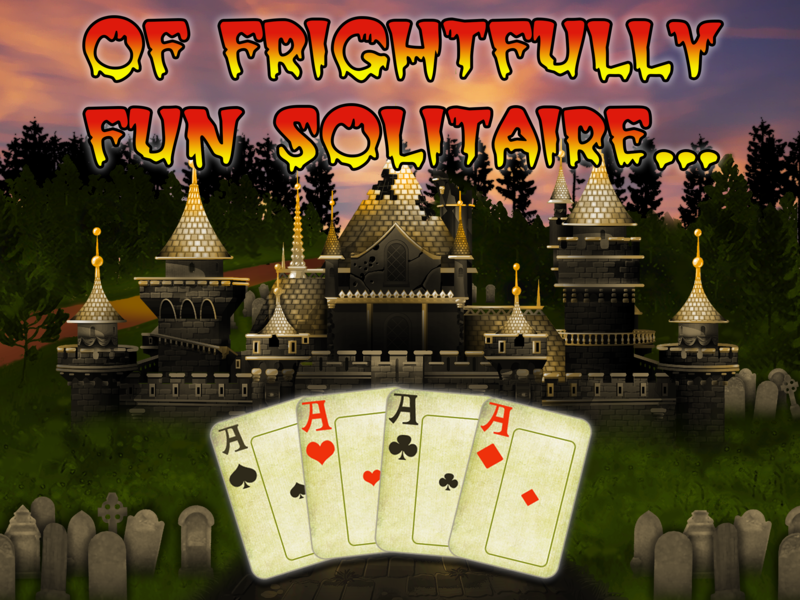 It’s fright night in solitaire cemetery, so prepare for a ghoulish game that will send shivers down your spine. Halloween Tri-Peaks is a frightfully fun game based on the classic card game, inspired by our more benign version Magic Towers Solitaire. Clear the cards and raise the castle! 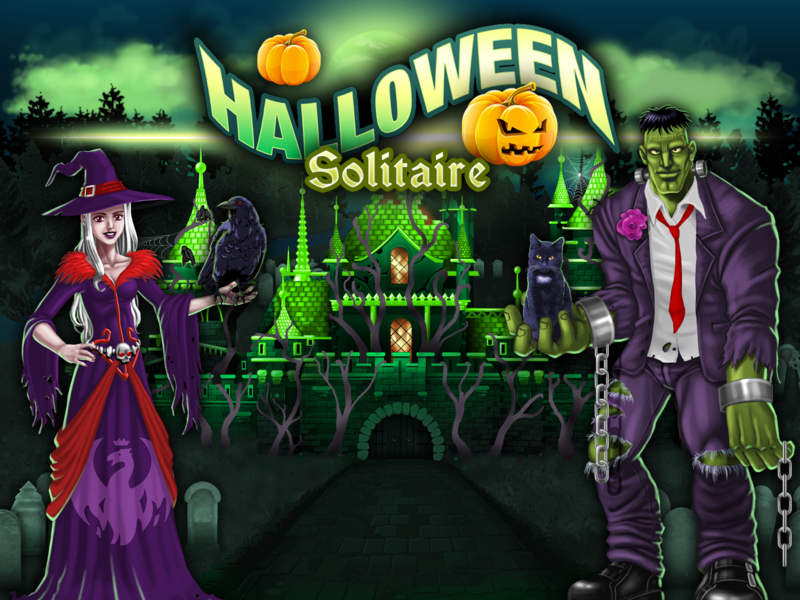 – Addictive gameplay from our most popular solitaire game. – Unique, eerily beautiful graphics. – Simple and intuitive controls. – Local and global leader boards so you can compare scores with friends and family. 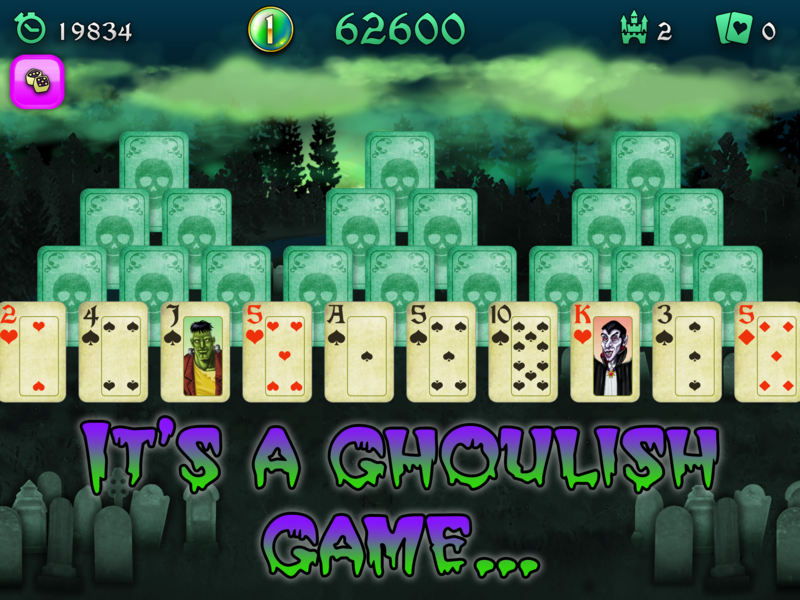 Enjoy Halloween Tripeaks the most fun, spooky solitaire game around.